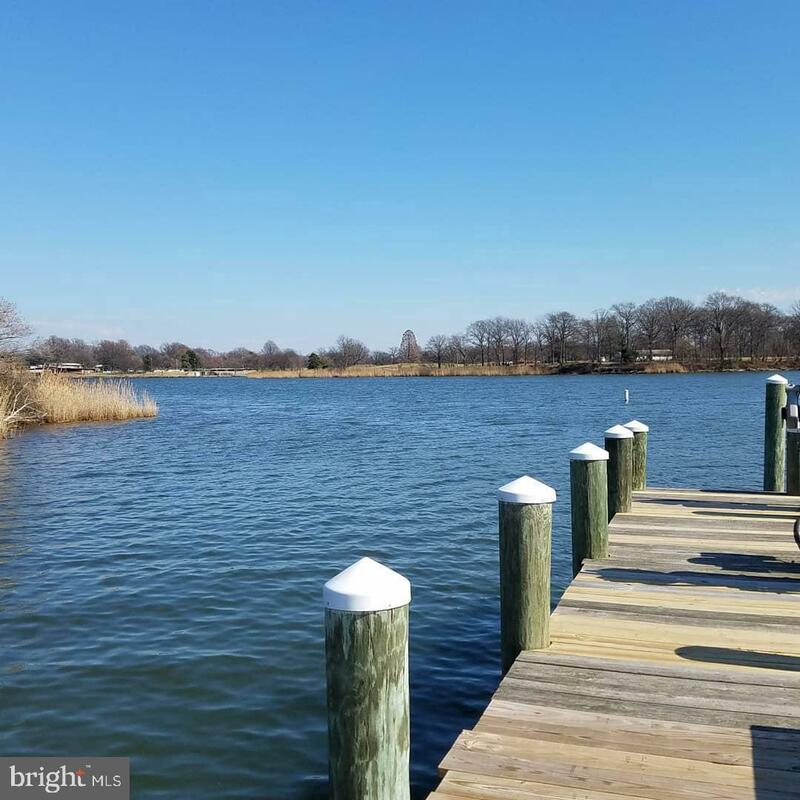 2043 Case Road, BALTIMORE, MD 21222 (#MDBC431520) :: Eng Garcia Grant & Co. 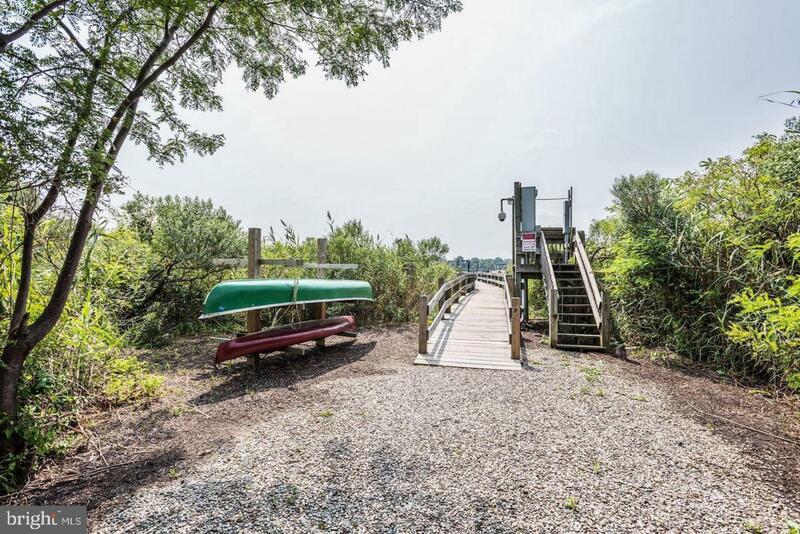 URGENT ~ LIVE LIKE YOUR ON VACATION WITH THIS IMPRESSIVE 4-LEVEL TOWN HOME OFFERING OUTSTANDING WATER VIEWS FROM THE ROOF-TOP DECK, A PRIVATE PIER, AND LOTS OF UPDATES THROUGHOUT. 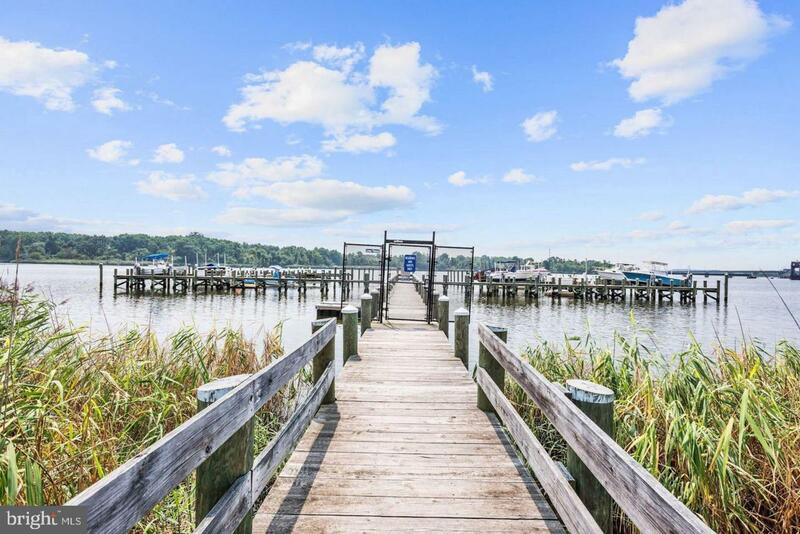 PRIVATE MARINA WITH DEEP WATER ACCESS. MOVE-IN READY! 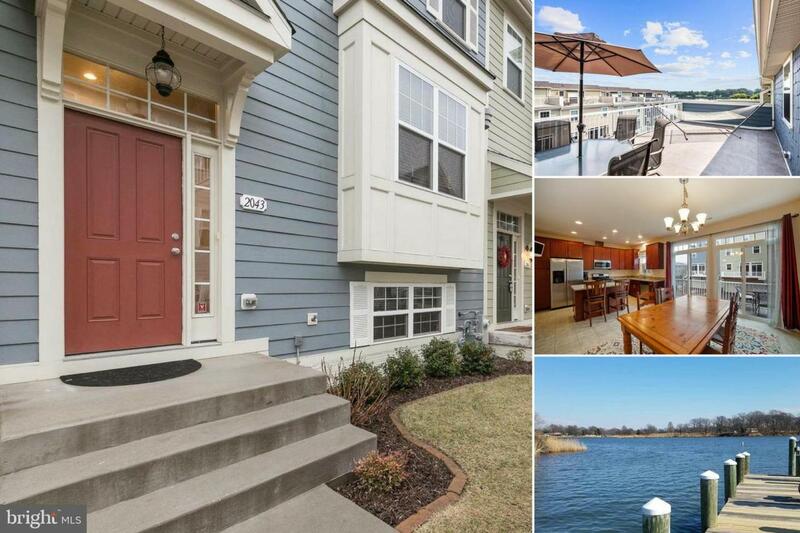 THIS BRIGHT & SPACIOUS HOME FEATURES A MASTER BEDROOM W/ LARGE WALK-IN CLOSET & EN-SUITE, LOFT, MODERN KITCHEN W/ GRANITE ISLAND/STAINLESS STEEL APPLIANCES, NEW CUSTOM CABINETS, COZY LR W/ GAS FIREPLACE, RECESSED LIGHTING, FULLY FINISHED BASEMENT, AND A 2-CAR GARAGE W/ PRIVATE ENTRANCE. STEP INSIDE AND BE IMPRESSED! EASY TO VIEW - CALL FOR DETAILS. $299,900 OR TRADE! Listing courtesy of Re/Max Community Real Estate.